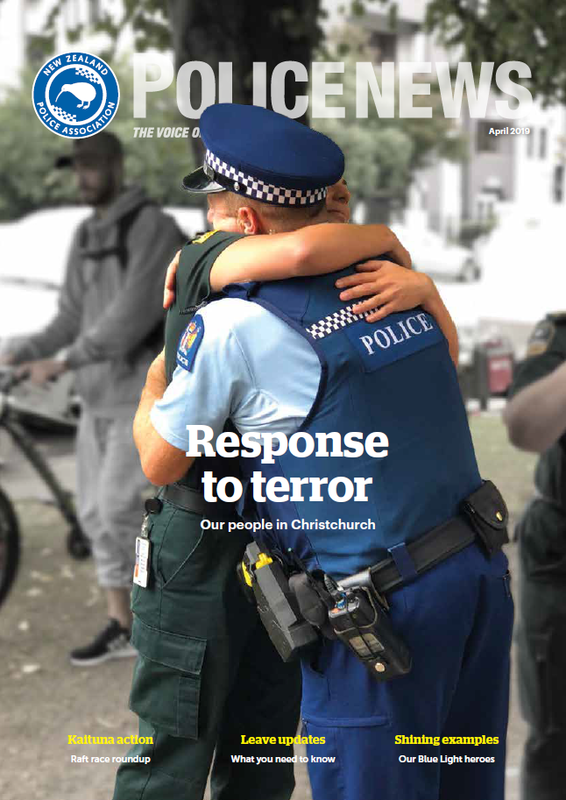 The Police Association is supporting its members and their families affected by the tragedy in Christchurch. 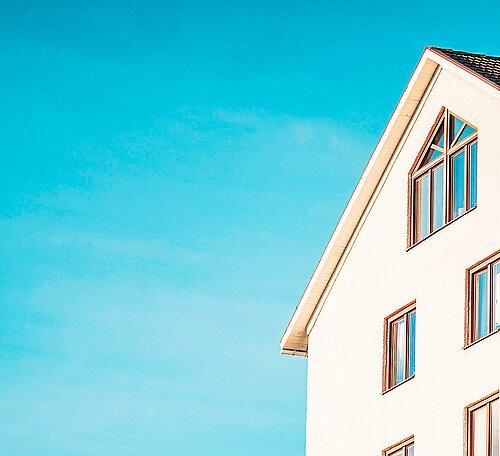 We extend our heartfelt condolences to New Zealand’s Muslim community and to the people of Christchurch at this incredibly difficult time. 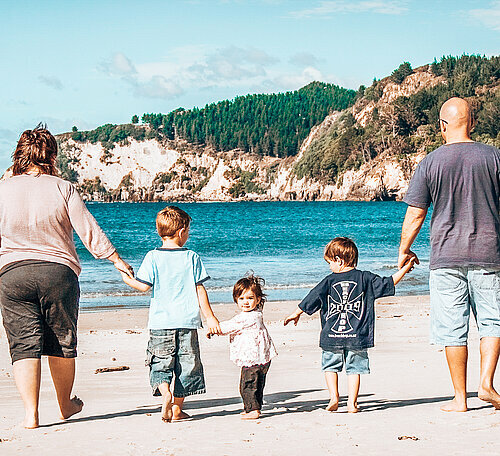 The New Zealand Police Association, Te Aka Hāpai, is an organisation dedicated to enhancing the wellbeing of police and their families. Membership is welcome to all sworn, non-sworn and retired New Zealand Police employees, and their families. 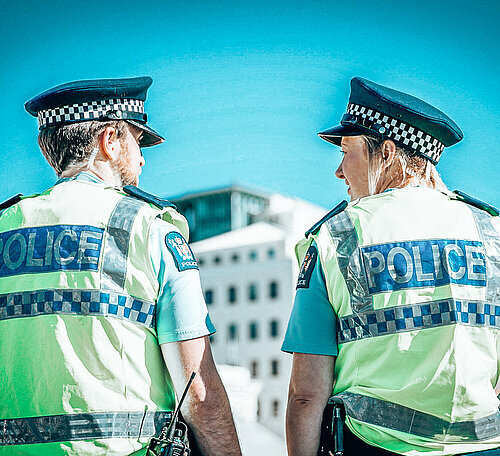 The Police Association, Te Aka Hāpai, is dedicated to enhancing the wellbeing of police and their families through advocacy and industrial expertise, and by providing a suite of cost-effective and well-managed welfare products. The Police Association says it's time to get on and put new gun laws in place. The popular health and wellbeing app Equipt was developed for current and former Police staff and families. 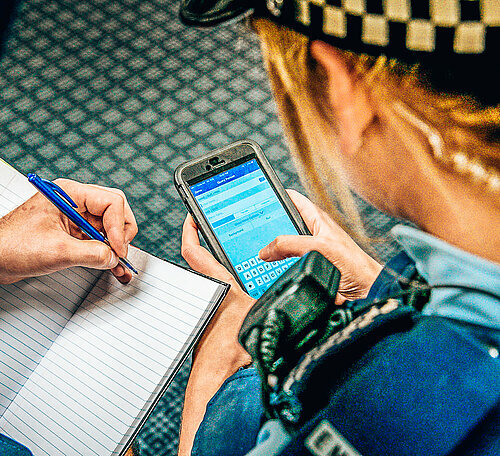 Designed to help boost your mood, mind and physical and social wellbeing, Equipt is available for download on Police iPhones through the New Zealand Police App Store.